Can You Get a New Set of Teeth During Same Day Dental Treatment? 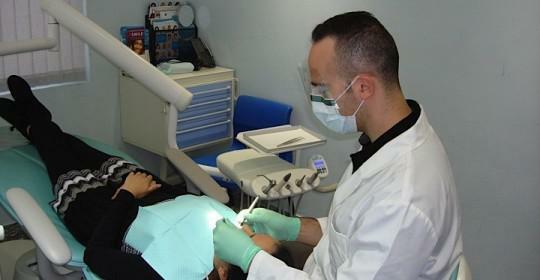 Cosmetic Dentistry Center Blog Can You Get a New Set of Teeth During Same Day Dental Treatment? One of the things that we know often worries patients is the fear of being left without teeth, so the idea of being able to have a new set of fully functioning teeth in just one day is hugely appealing. 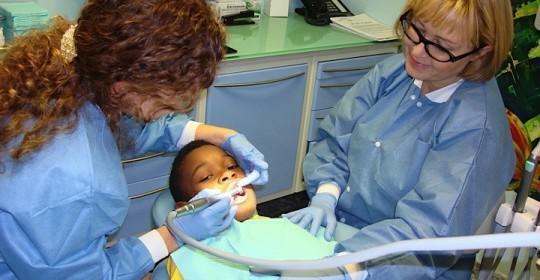 So what is same day dental treatment, who can have it and when should it be used? 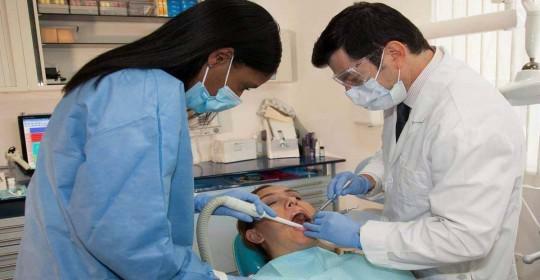 What Is Same Day Dental Treatment? With same day dental implants, our dentists here at the Cosmetic Dentistry Center can provide a complete new set of teeth in just one day. This means you could come in for same day dental treatment and will leave with your new teeth, greatly reducing the ordeal of tooth loss while making the transition to replacement teeth as painless and as simple as possible. This technique involves the use of dental implants and has to be extremely carefully planned. It’s a good option of replacing missing teeth for those who are faced with complete tooth loss in the very near future or who have already lost all their teeth. What Is Involved with This Technique? 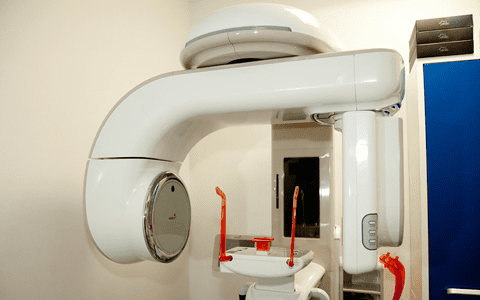 For this technique, our dentist will need to take a CT scan of your jaws with our advanced scanning equipment here in our dental practice. This is a special type of image that provides a 3-D picture of your jaws that is extremely detailed. Using this image, our dentist will be able to identify the most suitable areas to support your dental implants. You will need a minimum of four dental implants to support a fixed set of teeth, but it’s possible we may suggest using a greater number of dental implants to improve stability and the outcome of treatment. The exact number required will be based on the amount of bone available in your jaw and your individual anatomy. Once we have decided on the number of implants, a surgical guide is generated that will be used during the process to insert the dental implants to make sure they are accurately positioned. The procedure to place the dental implants is quite short. If you are slightly nervous then there really is no need to worry, we will help you overcome your dental anxiety. We will ensure you are kept comfortable and pain-free throughout dental treatment. Once the dental implants have been inserted we will attach special abutments or connectors to them which will be used to support your bridge. Initially you will receive a temporary bridge that will look and feel pretty good and which is used while your dental implants heal and integrate with your jawbone. Your temporary bridge will be attached to the abutments and this helps to ensure that the dental implants are locked in position and will not move. It’s vital that your dental implants do not move during the healing period and during the first few weeks you may need to stick to a softer diet while they begin to integrate. After roughly 3 months we can fabricate your permanent bridge. 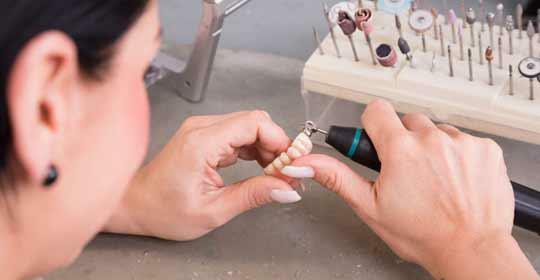 Our dentists collaborate closely with the technicians in our on-site dental laboratory and we will take a great deal of care to make sure your new bridge looks and feels amazing. To find out if this technique can help you, it’s important to have a full consultation with one of our experienced dentists. 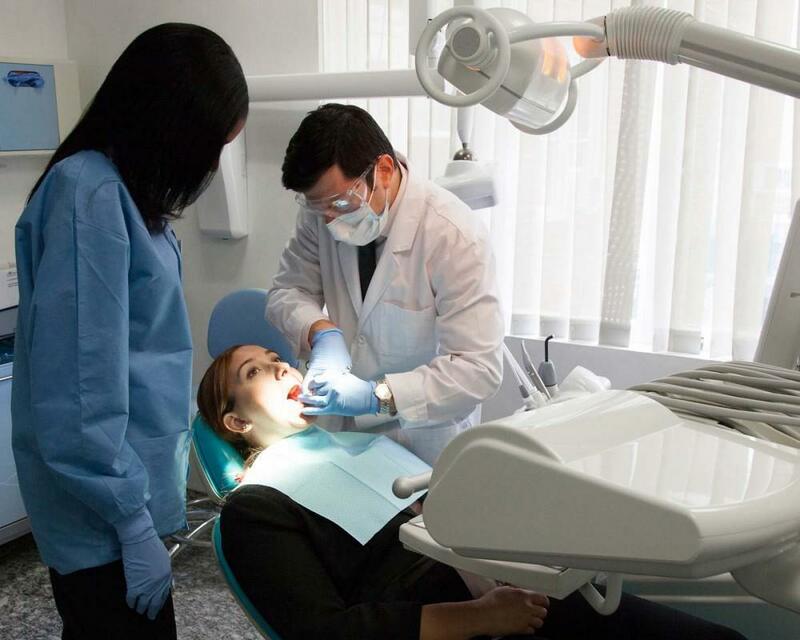 They can explain the same day dental treatment much more fully or if they don’t feel it is right for you then they will suggest an alternative treatment that will help meet your aims and desires. (Read about: Dental Treatments: Ringing in the Changes with a New Smile).